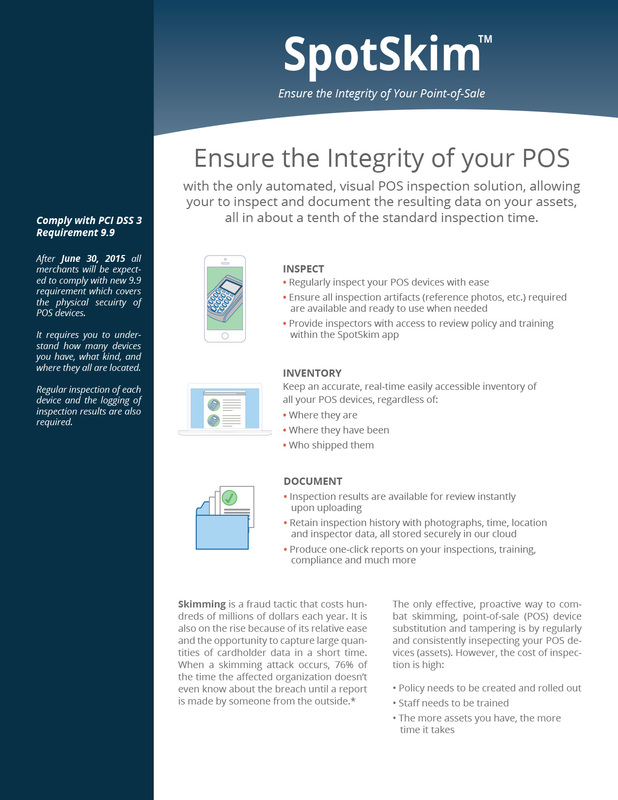 SpotSkim™ is a point-of-sale security product for credit card transactions. They needed a series of information sheets to share with potential commercial customers. Customized icon graphics were created in addition to the sheet’s layout.